You can find full details on configuring Cloud Print with our app here. Please note that we have had luck getting users' Star TSP100 printers set up in this way, but we haven't fully tested this yet with any other models of Star printers. 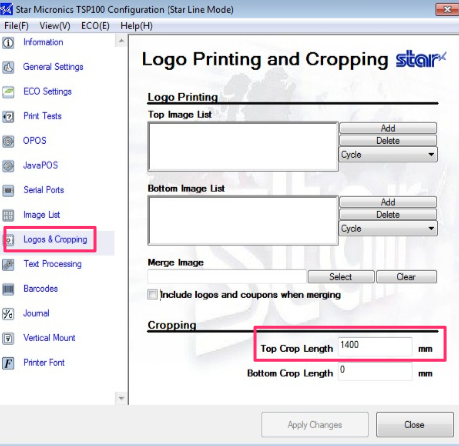 For information on setting up a cash drawer with this model of Star printer, check out this article. "If anyone else asks about the Start TSP100 LAN, let them know they have to get the IP address of the receipt printer by powering the machine down, holding down the “feed” button, powering the device back on while holding the feed button for 5 seconds and then releasing. Once thats done, open system preferences, add printer, and enter the IP address. 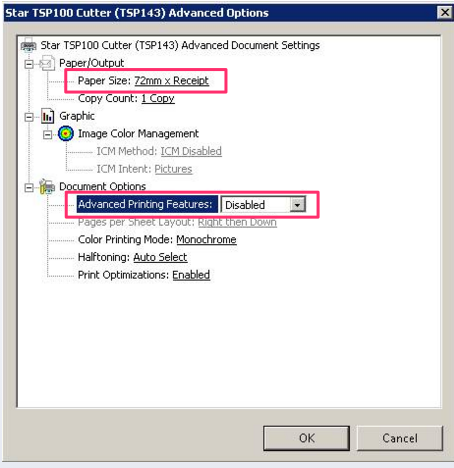 Drop down the menu bar for STAR TSP100 cutter as the setting. (This is for macs since I didnt find any info on the site)." How do I change where things print, and when they print? What labels and label printers are supported in RepairShopr?